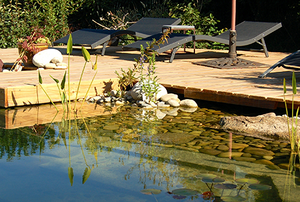 A natural swimming pool can be a beautiful and eco-friendly option for your home. Which is more cost-effective in the long run? 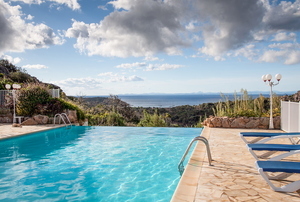 Which kind of pool is the way to go for your lifestyle? 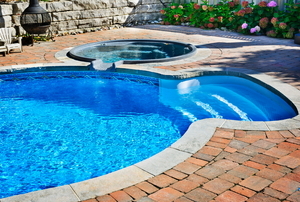 Read this to decide what type of pool is right for your home. 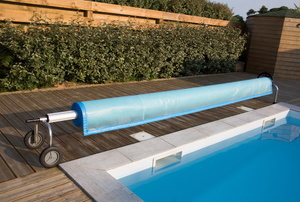 Inground pool covers are meant to prevent debris from entering the pool. Remember to look into how old the slide is. 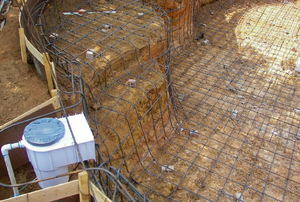 Gunite is a concrete material used in the construction of swimming pools. 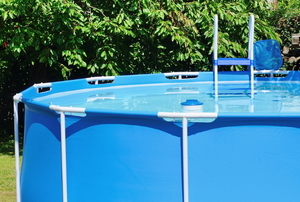 Converting to a saltwater pool is easier than you may think! Saltwater pools are a great idea, but are they worth it? Infinity pools are lovely, but they are not for everyone. Check out this article before making your decision! 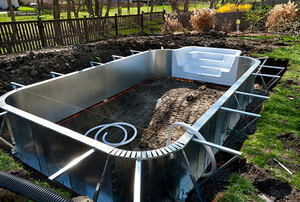 An above ground pool doesn't have to be an eyesore. Make use of your pool in all seasons, not just in summer! 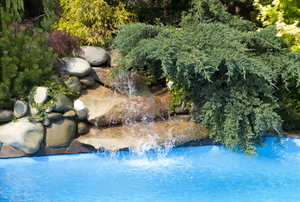 Add some extra appeal to your backyard pool by creating a DIY rock waterfall. 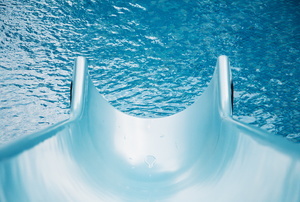 Do Residential Water Slides Increase Home Value? How Does a Pool Light Work? 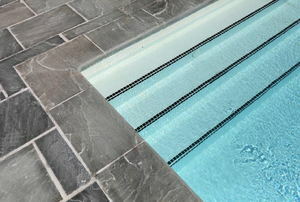 Installing a beaded pool liner for your above-ground swimming pool is much easier than you might imagine.